Earthen or ground plates are a necessary interface between on board electronic devices and the heat sink: water. 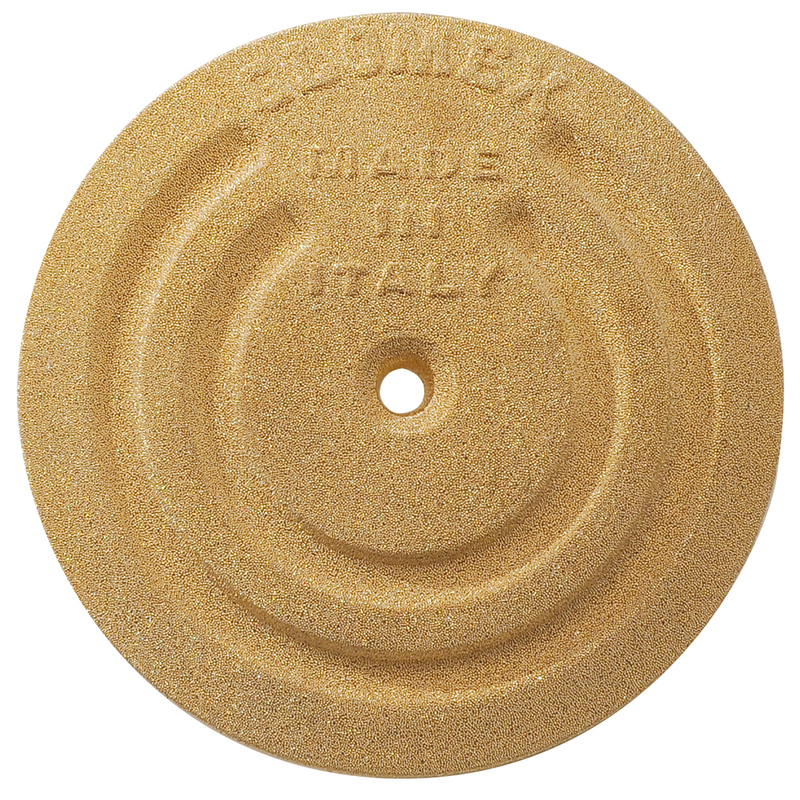 Glomex earthen plates are made of golden sintered bronze, that is, they consist of a million microspheres creating a surface 10 times greater than the actual one. They can have either a rectangular or a circular shape, and are fastened to the hull by means of bronze bolts and nuts, highly resistant to corrosion, and include rubber spacers. The exclusive shape offered by Glomex® assures a larger surface and better strength.